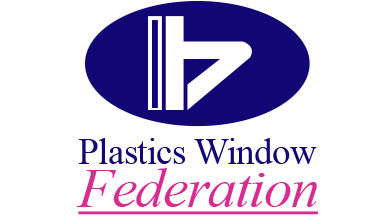 H & R Windows Cornwall can supply and fit, or just supply, Composite doors. They come in a range of colours and can enhance the look of any home. 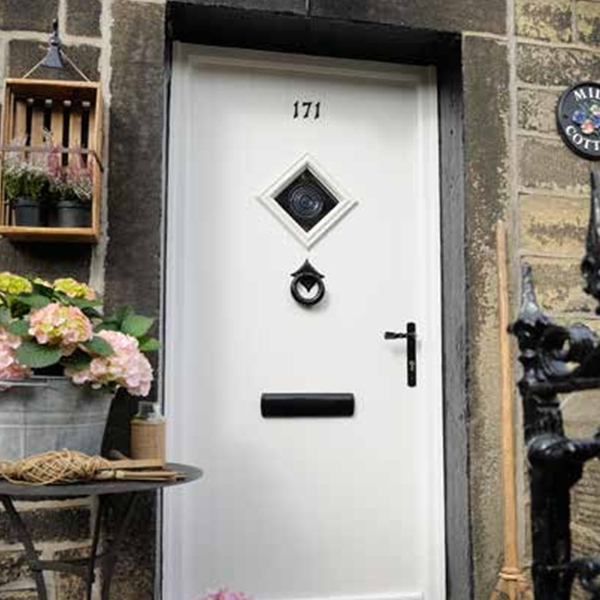 Our composite doors feature high security locking mechanisms and can be made to look both modern or traditional. We offer free no obligation quotes on all of out supply, fitting or supply with fitting jobs. You can contact us today out download our Cornwall Composite doors brochure below.